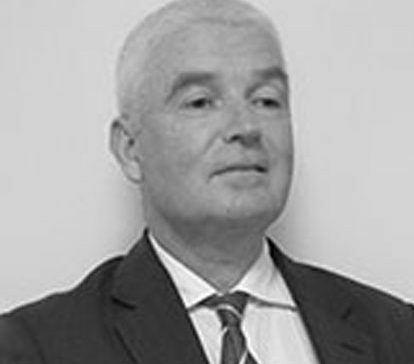 A chartered accountant and civil engineer, with over 30 years of advisory and consulting experience in global organisations, Tom is an expert in advising clients in managing the risk of their investments in foreign markets, with a specialism in Energy, Infrastructure and Defence. He has previously held senior management roles in Citigroup, Merrill Lynch, Deutsche Bank and various power generation and infrastructure companies, as well as overseeing significant investment portfolios for successful regional asset management funds in East Asia. Based in Tokyo, Tom regularly speaks at events on energy finance and investment, and advises clients in the public, private and academic sectors. He has a B.E. in Civil Engineering from Cork University.